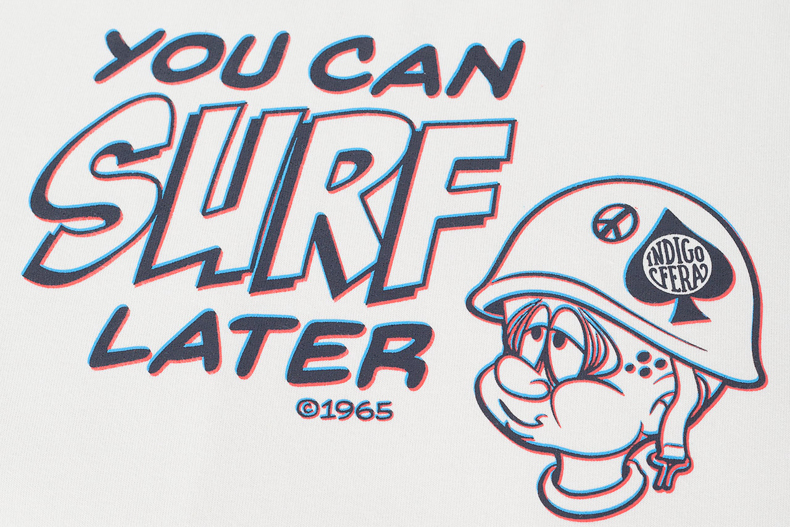 The 60s was a defining era for many reasons. 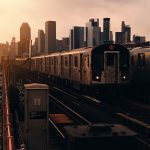 The youth culture shrugged off the chattels of conservatism issuing in a new era of art, music and culture. 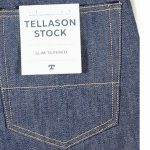 Our beloved denim shifted from a staple of workwear to an established movement in both style and fashion. Mankind pushed the boundaries of space by putting a man on the moon. It also brought with it the Vietnam War. A war that defined the American youth of the time just as much as flower power, flares or the Beatles. 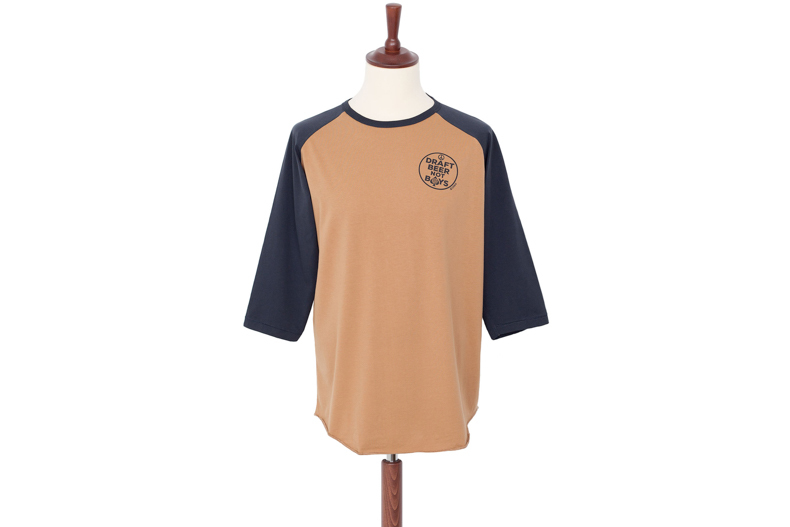 The first in the collection is the Leon, a three quarter sleeve raglan baseball T-shirt. The slogan “Draft Beer Not Boys” would be seen on buttons, posters and pins during anti-war rallies. 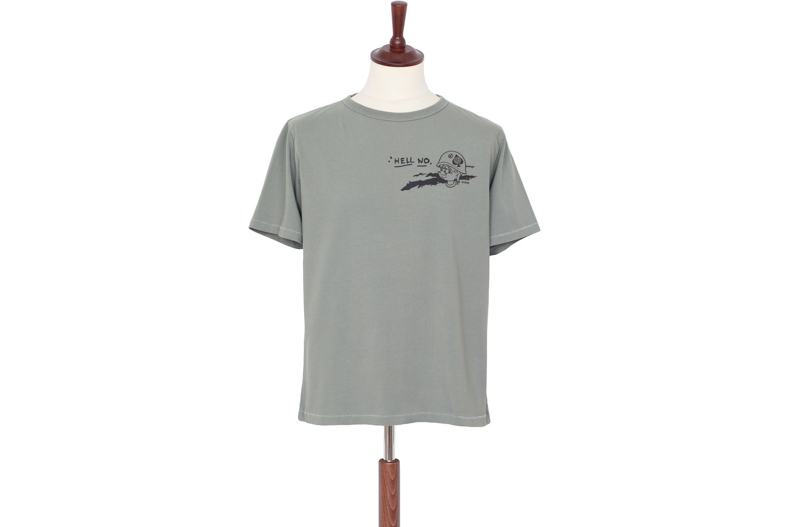 The muted tan and vintage blue/ black colourway hark back to long sunny summer days spent in protests and picket lines. The next two designs are inspired by the soldiers. They were children of the 60s. Although thousands of miles from the social changes at home and hemmed in by discipline and circumstance. They still felt the need to express themselves. They would adorn their helmets, Zippos and military fatigues with slogans and characters. 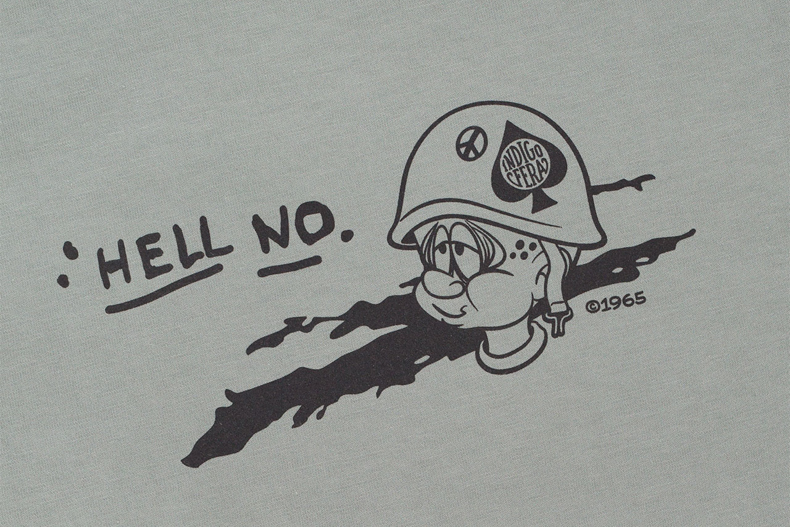 The light grey Blake T-shirt with the words “Hell No” accompanied by a caricature of a soldier gives the feeling of ambiguity that accompanied this conflict. Is he saying “Hell No” to the conflict or is he expounding the grit and determination that the troops on the ground would demonstrate on a daily basis? 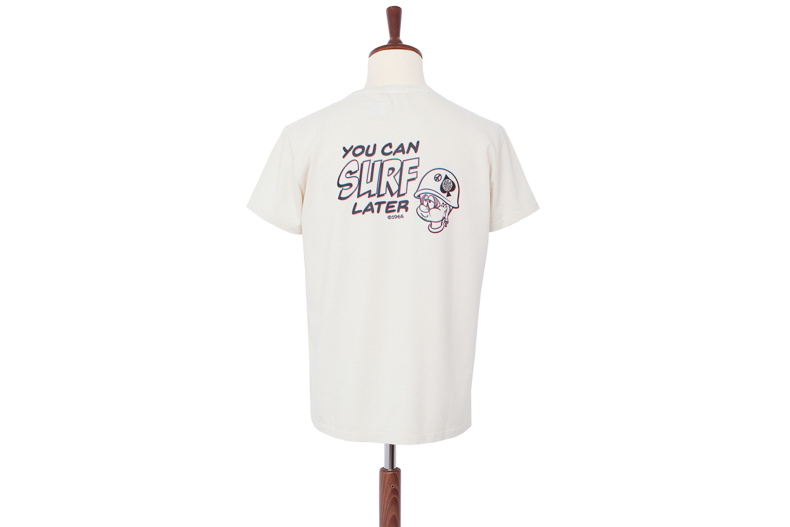 With the Wilson T in white with “You Can Surf Later” we get a clearer statement. Regardless of the circumstances that brought them to Vietnam, the soldiers felt a sense of duty. As much as these young men would much rather be surfing, there was work to be done and the surfing could wait. The designs were done for Indigofera by a good friend of the brand, Stockholm based graphic designer Simon Shullberg. 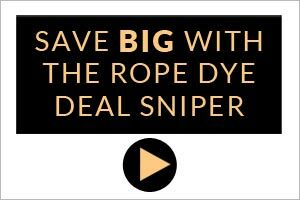 All three are made from “Supima cotton”, 100% Pima cotton grown and harvested in the USA. The Leon is limited to 45 pieces, the Blake to 50 and the Wilson to just 36. Head over to a Few Good Stores (mid 90s kids will be the only ones to get that reference)to grab one quick. I am guessing these won’t hang around the shelves for long.